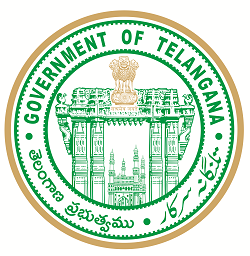 In a solution to the long-pending demand of contract employees, State govt has decided to regularised of services of over 3,670 class Jr Colleges Lecturer employees.Telangana government has decided to regularize the contract employees who are working in Govt Jr Colleges in telangana.The Government after careful discussion take a decision on this issue. TS Govt Deputy CM and Education Minister Kadiyam Srihari has announced that the government would regularise the 3,670 contract lecturers in the govt junior colleges. Mostly which posts will be filled by regularisation,90 per cent of vacancies can be filled up through regularisation of the contract lecturers.” This decision of the government was welcomed by the Telangana Government Colleges Contract Lecturers’ Association General Secretary K Suresh and we are thankful to Chief Minister K Chandrsekhar Rao for taking a decision on regularisation of lecturers. Guidelines will be released soon by the General Administration Department for implementing the process.